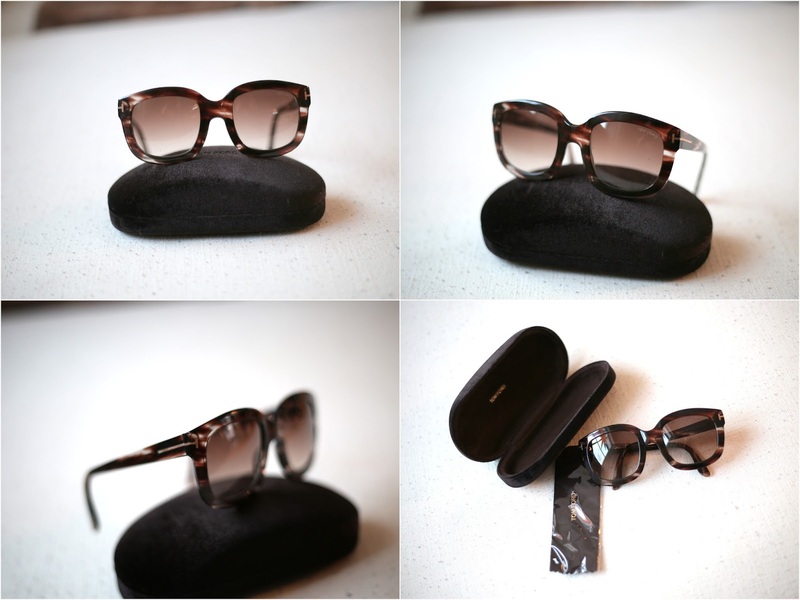 Just perfect and super chic, statement sunglasses in brown with veins in them. Really amazing quality. Used about five times, hardly any traces. comes with box etc. Click on the picture for details. Price: 1700SEK or 180Euro (new two years back 3300SEK) and I'll stand for the shipping worldwide.